For this 16th edition, the Whisky & Spirits live will welcome the public from 31 October to 2 November at the Convention Center in Sandton, a city on the outskirts of Johannesburg. As every year, it is a highly anticipated event for spirits lovers: they will be able to admire a wide choice of whisky and other top-of-the-range spirits. Each day will be divided into two parts: presentation of the spirits at 5pm, followed by tastings at each stand between 6pm and 10pm. This year, the public will be able to participate in numerous master classes. To purchase your ticket, simply visit this site: https://www.ticketpros.co.za. Each ticket entitles you to a tasting glass, 16 coupons and a bottle of au plate. Please note that tickets will be sold on a first-come, first-served basis. So don’t take any risks, and book online! Japan. 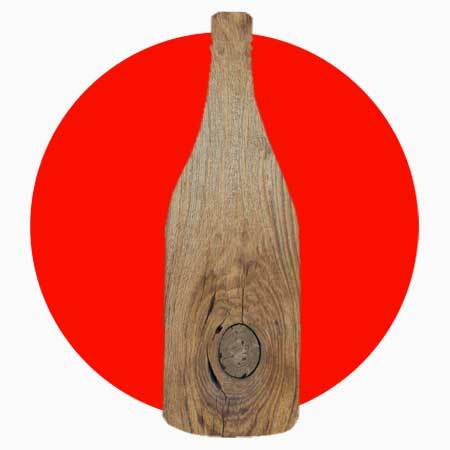 A spirit drink made from wood is being developped in Japan and you can drink it!